Beautiful Casa Serrano was built in 1845. In 1845, Thomas O. Larkin, the first and only U.S. consul to Mexican Alta California, began construction of the graceful and beautiful adobe structure, Casa Serrano. 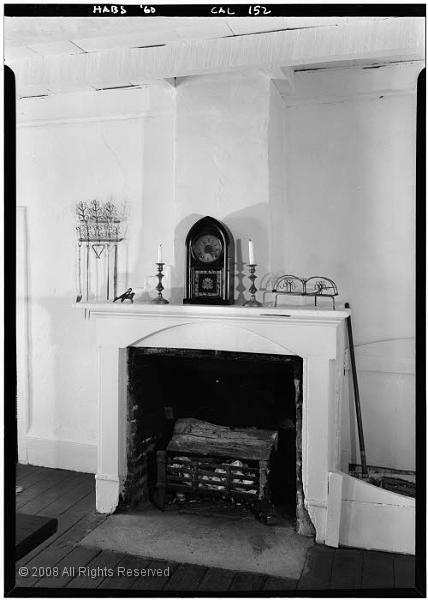 While still uncompleted and unfurnished, it was sold to Florencio Serrano, the second Alcalde to Monterey, who finished construction on the house following his marriage to the daughter of Don Joaquin de le Torre, a Spanish soldier who arrived in Monterey in 1801. Serrano raised a family in this adobe home, and he became an important member of the community. 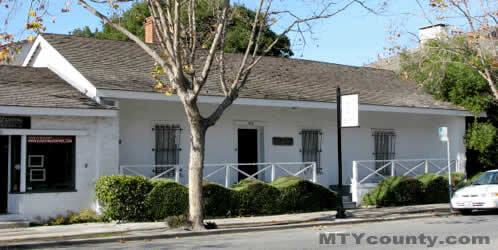 This structure is especially significant in the early history of California, because as well as being residence to the Serrano family, it was one of the first schools after the U.S. flag was flown over the Custom house in 1846. Aided by his daughter and his own legendary memory, Serrano continued to teach after losing his eyesight. After his death, his descendants leased the property to various tenants and businesses, including several restaurants. The most famous restaurant to have inhabited this building was the Cadamatorie’s, where around a dinner table the Monterey History and Art Association (MHAA) was first proposed. The MHAA then purchased Casa Serrano in 1959 and completed restored, filling it with Monterey-related artwork and antiques. These relics include a piano that came to Monterey by the sea “around the Horn,” and also paintings by Armin Hansen, a California artist of the En plein air school.